Inducted into Motorsports Hall of Fame, Oregon Sports Hall of Fame, West Coast Stock Car Hall of Fame, Most popular driver 12 years running. McGriff is oldest driver to win &/or race Nascar. McGriff, on July 19, 2009 - raced at Portland Raceway placing 13th. Remember The Rolling Stones’ last tour and how you thought you should go see them, despite the $75 ticket cost, because this might be their final tour. You thought the same thing the tour before that and the one before that. Mick Jagger might be doing side projects now, but if you’re a fan and the Stones tour one more time, you will want to be there. I feel the same way about Hershel McGriff. Eventually he will run his final race, so if you want to see the legend race, Sunday’s Bi-Mart Salute to the Troops 125 at Portland International Raceway could be your last chance. The racer from Bridal Veil in the Columbia Gorge is 83 years old and still racing, but some day he won’t be. McGriff started racing in 1945 back when stock cars were stock cars and — even though he’s officially retired on at least two occasions — is still at it almost seven decades later. The guy is in a bunch of sports and racing halls of fame, but the one he’s not in yet is the NASCAR Hall of Fame. He has the credentials: Four wins in what is now the NASCAR Sprint Cup Series in 1954, a championship in what is now the NASCAR K&N Pro Series West in 1986 and the record for the oldest winner (61) of a major NASCAR touring series race. But for McGriff to be inducted into the NASCAR Hall of Fame he would have to be retired from driving for three years. Fat chance. McGriff has been running in the Great American Stockcar Series this season and has places of 13th, 12th and sixth. 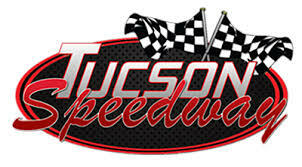 He finished 20th in the first NASCAR West Series race he ran this season. I’ve seen McGriff race probably a dozen times before — and once lucked into riding with him in a two-seat late model — during the past 20 or so years. I’ve seen him lead races and have seen his No. 04 car be lapped traffic in other races. Will he win Sunday’s race? Probably not. That’s not the point any more. The point is he’s doing what makes him happy. If only we all could be so fortunate. 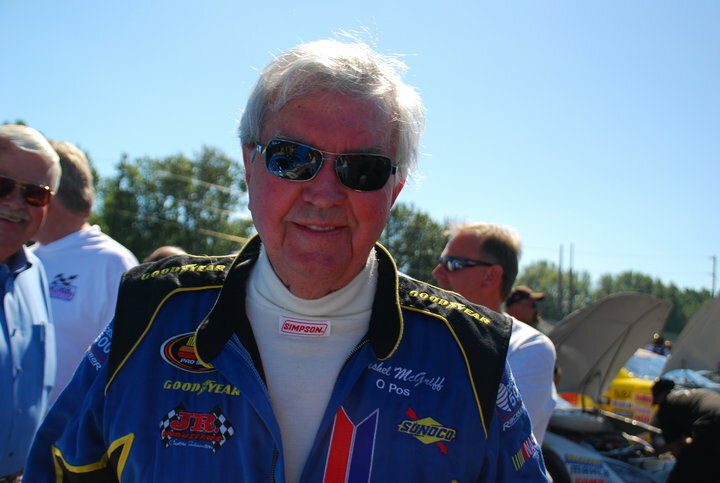 PORTLAND, Oregon – Hershel McGriff, 82, pushed his own record as NASCAR’s oldest competitor when he raced, for the second year in a row, in a K&N Pro Series West race at Portland International Raceway Sunday. McGriff, who competed in the first Southern 500 at Darlington (South Carolina) Raceway in 1950 and won four races on what is now the Sprint Cup Series circuit, finished 17th. Patrick Long won the race. An Indiana native whose family moved to Bridal Veil, Oregon, when he was a teenager, McGriff came out of retirement to compete here last year, and finished 13th. McGriff competed in 85 races over a 27-year period in the Cup Series, then known as Grand National. He won the 1986 championship — at age 58 — in the West Series. According to the Statesman Journal newspaper in Salem, McGriff said he enjoyed his ride Sunday, but added, “I remember when I won here in ’86. I just went out there and stroked and won the race. Boy, it’s not like that now. PORTLAND — It likely won’t bring the same media attention this year, but Hershel McGriff will attempt to race in this weekend’s NASCAR K&N Pro Series West race at Portland International Raceway. After two practice sessions on the 1.98-mile road course at 1 p.m. and 3 p.m Saturday, qualifying is at 11:30 a.m. Sunday and the Bi-Mart Salute to the Troops 125 takes place at 3 p.m. Sunday. 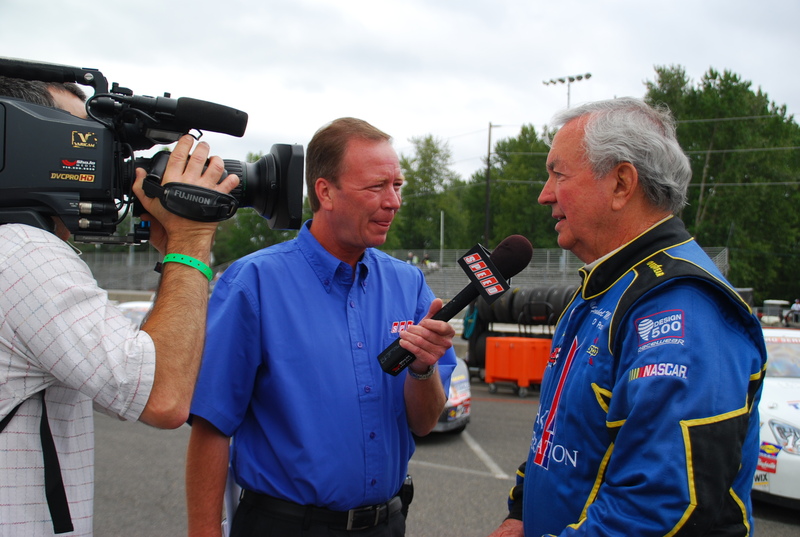 McGriff competed in his first race in 1945 at Portland Speedway at age 17, has four wins in 85 starts in what is now the NASCAR Sprint Cup Series and was the 1986 champion of the West series. After his comeback last year — he retired in 2002 — McGriff planned on running all three of the series’ road course races this year. The series raced June 19 at Infineon Raceway in Sonoma, Calif., but McGriff was out of the country on a vacation. 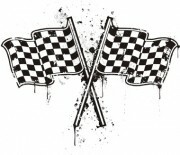 He says he likely will attempt the Sept. 12 series race at Miller Motorsports Park in Tooele, Utah. 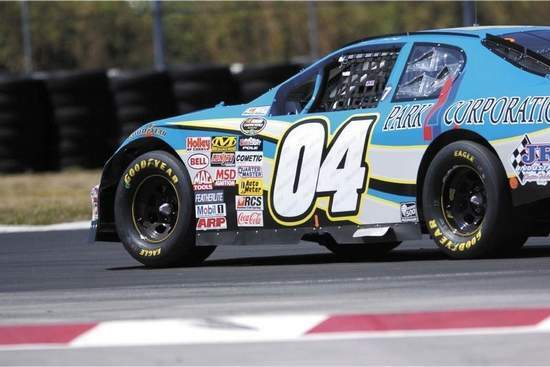 McGriff hadn’t raced in years, and after struggling and not making the field in the series race at Infineon Raceway, he qualified in Portland. To that end, McGriff went last weekend to Chuckwalla Valley Raceway, a country club-style road course in Desert Center, Calif., to practice on his way to Oregon. McGriff held up physically during last year’s race, but he burned his heel in the race at P.I.R. He will be more prepared to race this year.